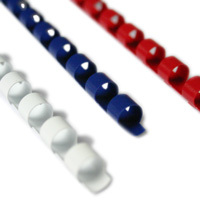 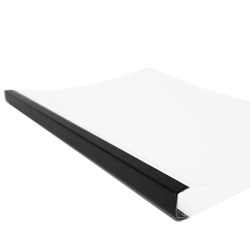 Gloss white backing with a clear acetate front, suitable for up to 80 sheets. 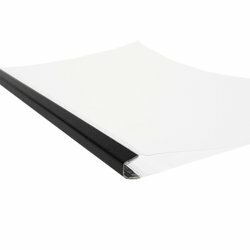 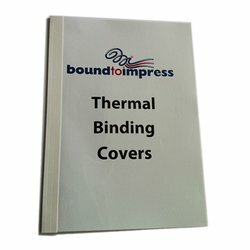 These 8mm thermal binding covers are a simple and attractive method when you need a well presented document in a hurry. 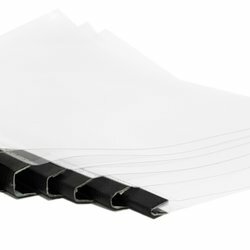 Sold in packets of 80. 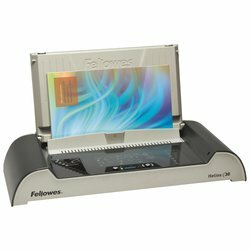 This product was last updated on Sunday 07 April, 2019.